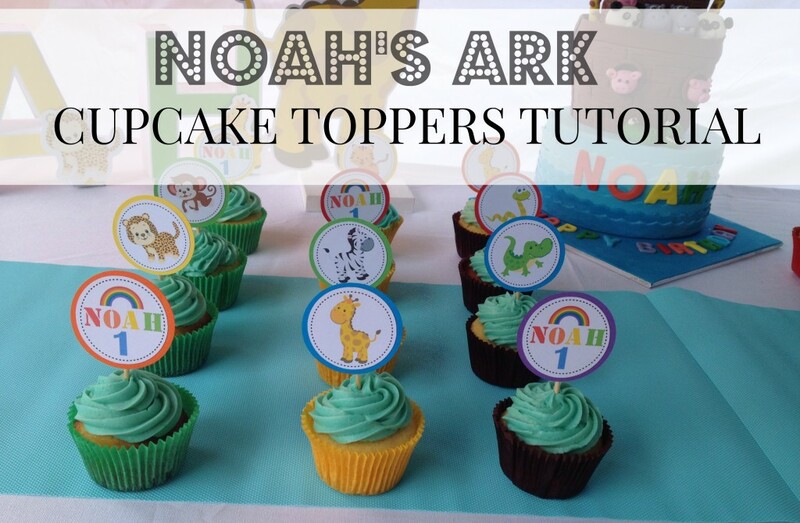 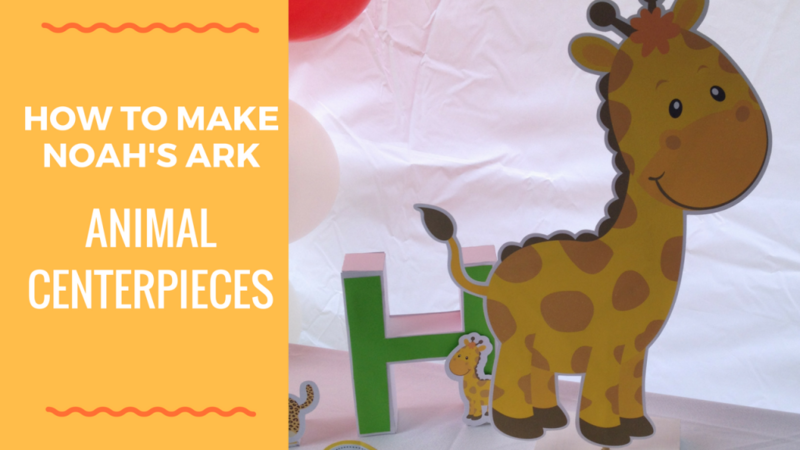 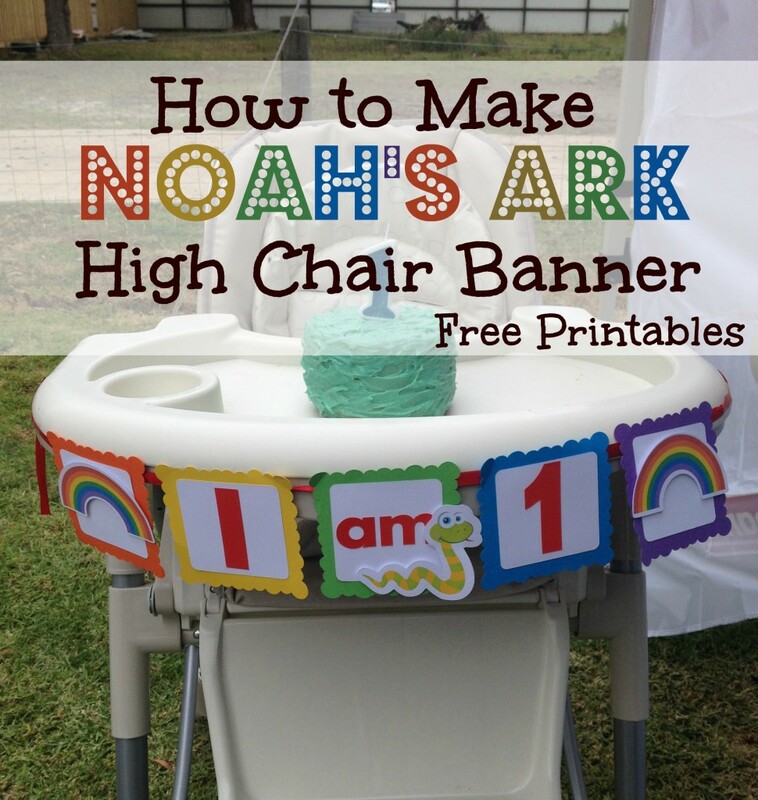 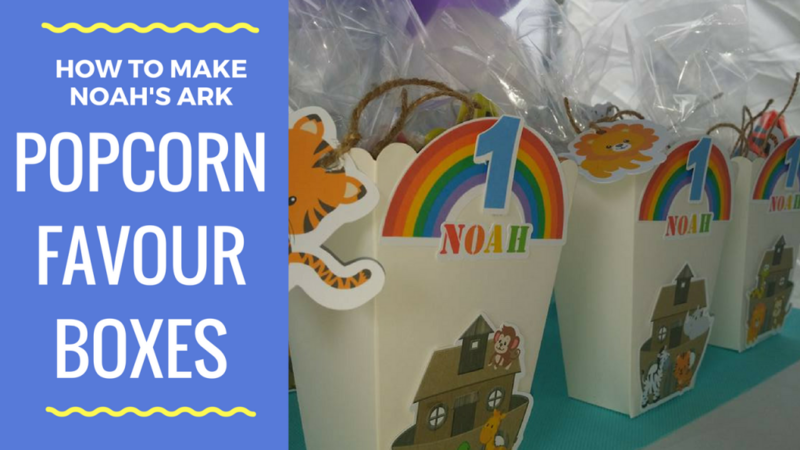 This DIY Noah’s Ark High Chair banner is a great addition to your child’s 1st birthday party. 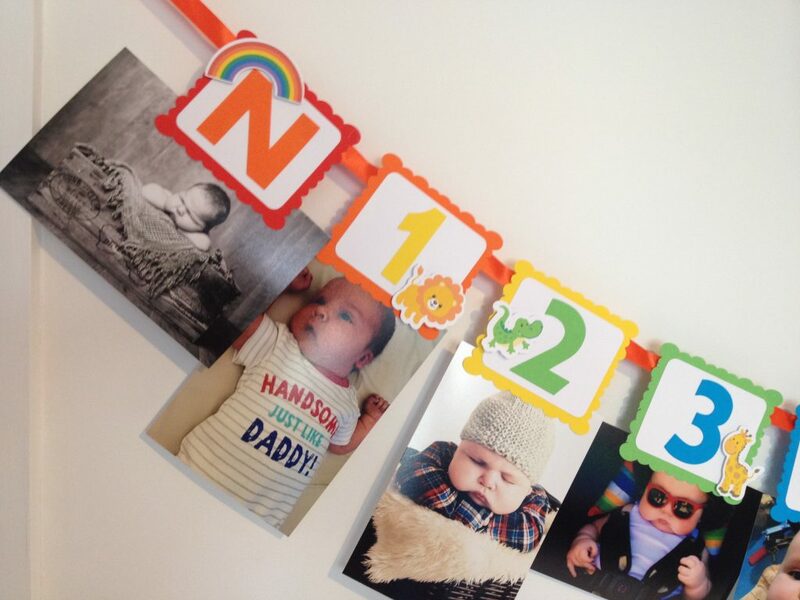 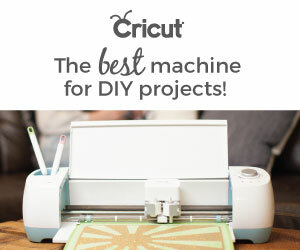 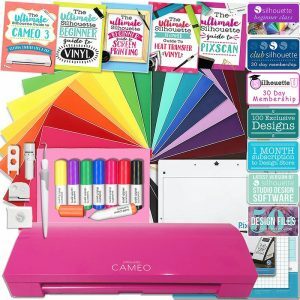 This banner is quick and easy to make and comes with the free printable as seen in the picture. 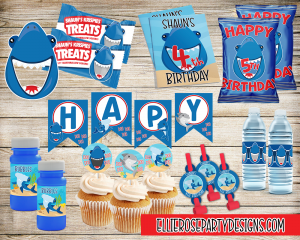 © Copyright 2018 Ellie Rose Party Designs - All rights Reserved.